Dolengo, Mykhailo (pseudonym of M. Klokov), b 31 July 1896 in Lebedyn, Kharkiv gubernia, d 6 October 1981 in Kyiv. Poet and critic, botanist by profession. He began to write in 1915 and was a member of the editorial boards of the journals Hart and Krasnoe slovo in Kharkiv. He published several poetry collections: Ob'iektyvna liryka (Objective Lyrics, 1922), Vybrani poeziï (Selected Poems, 1927), Uzmin' (The Deep, 1928), Zroslo na kameni (It Grew Up on Rock, 1929), Pid hariachym nebom (Under the Hot Sky, 1937), Tsiliushche zillia (Curative Herbs, 1945), Rozdumy (Reflections, 1961). 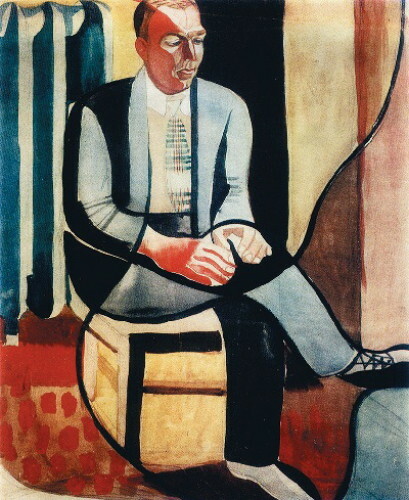 Among his literary studies are Krytychni etiudy (Critical Studies, 1924) and Tvorchist' Volodymyra Sosiury (The Work of Volodymyr Sosiura, 1931). 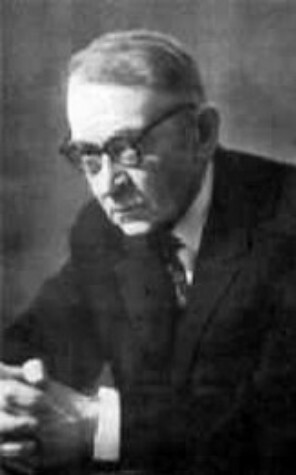 As a botanist, Klokov is known for being the co-author of Vyznachnyk roslyn URSR (Field Guide to Plants of the Ukrainian SSR, 1950) and coeditor of Flora URSR (12 vols, 1936-65).